La Liga giants Barcelona FC will be up against Real Betis today at Camp Nou in the season opener for 2017-18, and the club will be hoping for a revival after losing the last season to arch rivals Real Madrid last season. After the loss of forward Neymar to the French club Paris Saint Germain, their will be even more pressure on Messi and Suarez to keep up the goal scoring that has defined Barcelona’s play. Expectations will also be low from the Spanish side as they failed to sign on any significant players to make up for Neymar’s loss, and after last season’s title loss to Real Madrid(who also managed to complete a rare double by winning the Champions League title), Barcelona have roped in the services of a new manager Ernesto Valverde. They have also signed Tottenham Hotspurs midfielder Paulinho, but the transfer has been last minute meaning it may take a little time for the Brazilian player to settle into the scheme of things. Besides Paulinho, the club has had a rough time in the transfer market this season. Their bid for the Liverpool midfielder Coutinho was rejected for the third time, meaning that Blaugrana have still not found a replacement for Neymar. They are coming off a drubbing by Real Madrid who won both legs of the Spanish Super Cup to claim the title last week, and Luis Suarez is out injured for the next few weeks. 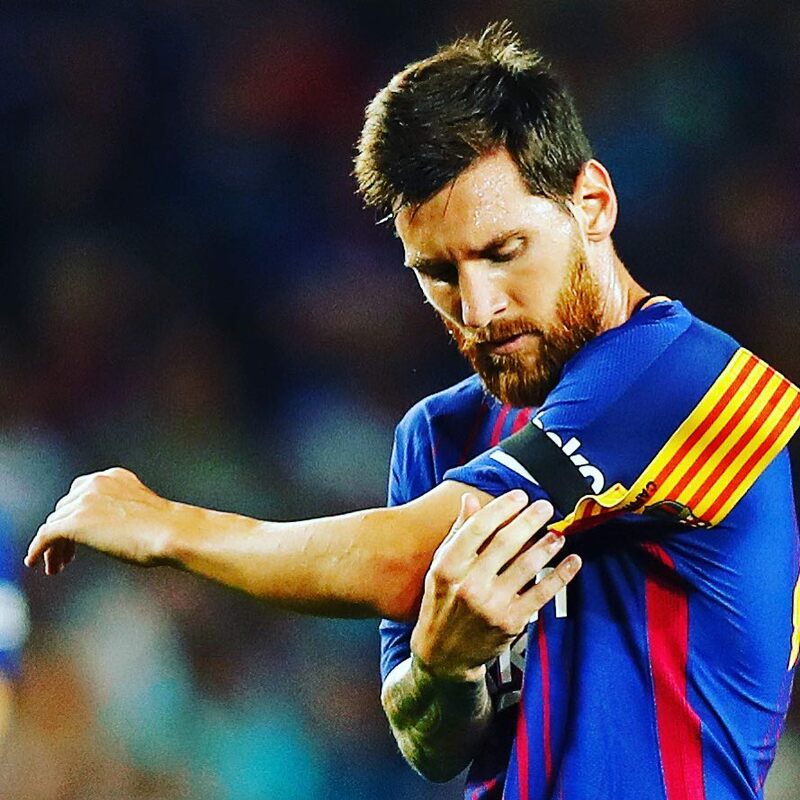 The Barcelona squad and the new manager will be hedging their bets on Messi to get through with a decent start against Betis, and hope that the management is able to add some meat into the ageing attack before the transfer window closes on them.